We are not like the big profit making martial arts schools. 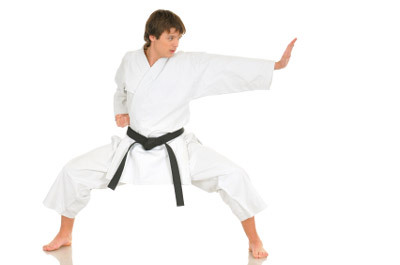 All of our instructors give their time freely in order to ensure the continued high standard of training that we ourselves, as Traditional Karate Students, have become accustomed too. As a result your training fees go towards the day to day running, administration and continued growth of the Academy. This in turn is how we manage to keep our tuition fees to a minimum, whilst still delivering a high standard of technical knowledge and tuition. Copyrights © 2012 plymouthkarateacademy.co.uk. All Rights Reserved.